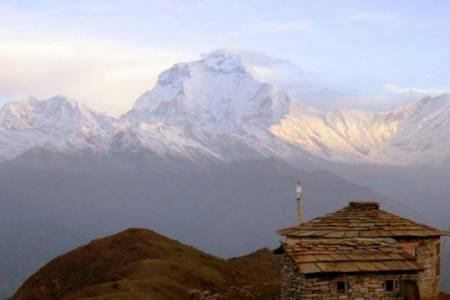 Jomsom Muktinath trekking is popular trekking trail in Annapurna region. 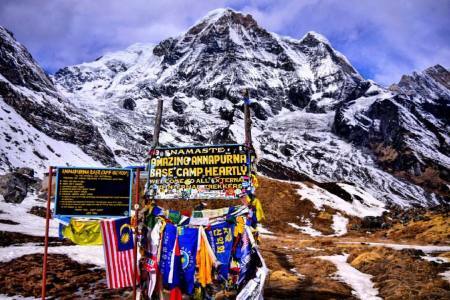 Annapurna Jomsom Muktinath trekking offers beautiful and significant Himalayan views including Dhaulagiri, Annapurna, Manaslu, etc. 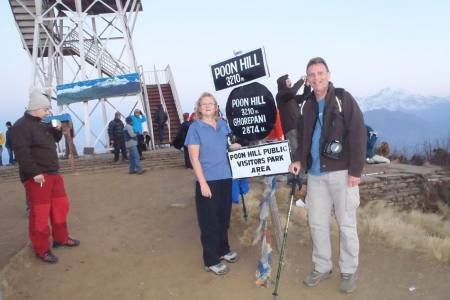 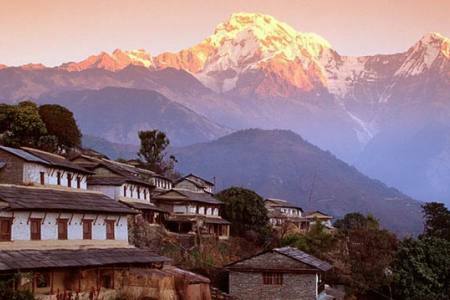 The 11-days trek begins from Kathmandu with the tour of UNESCO World Heritage Sites. 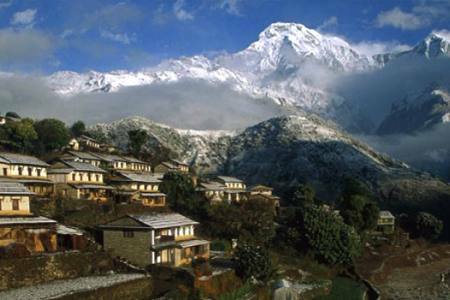 Then, we fly from Pokhara to Jomsom, and begin trekking from there. 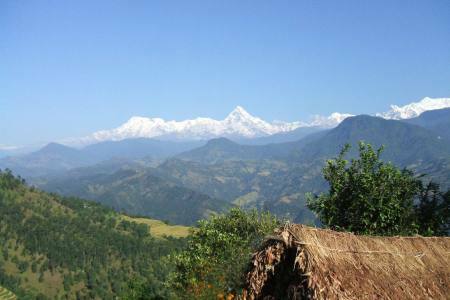 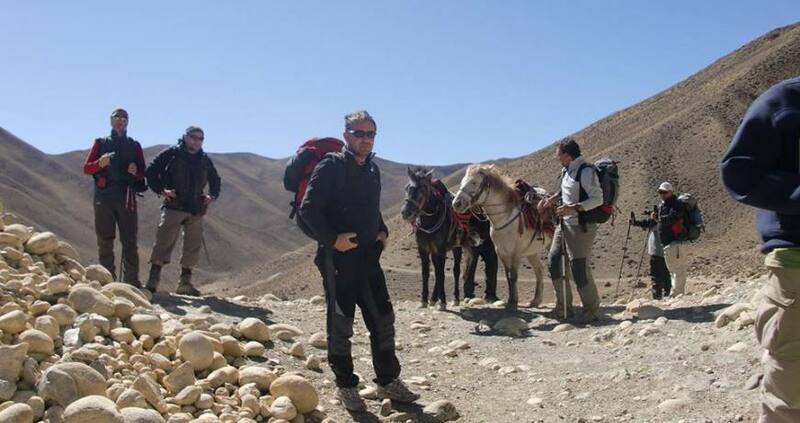 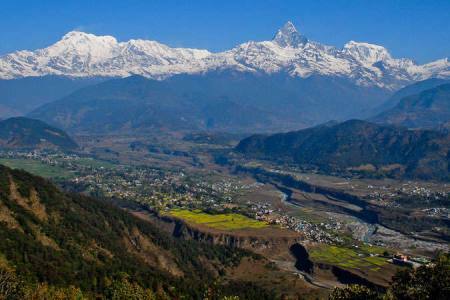 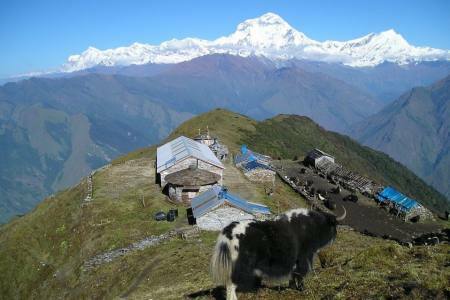 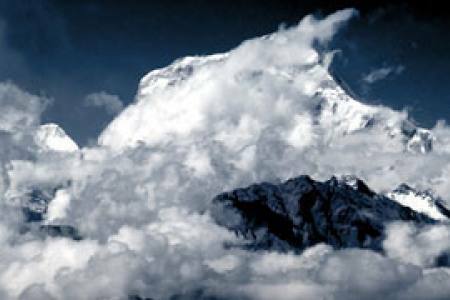 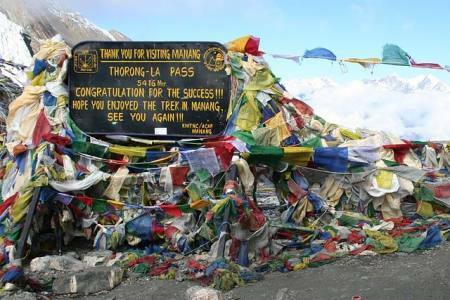 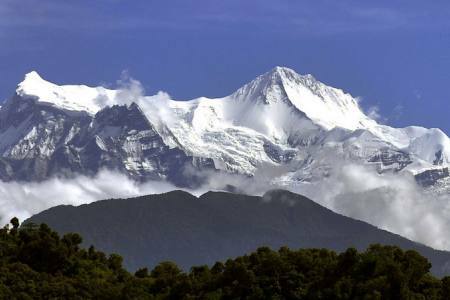 We trek in the beautiful Annapurna region and gradually enter the Mustang region. 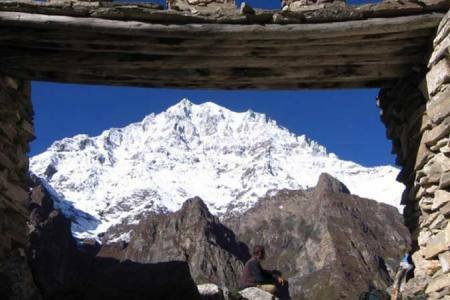 Our trail passes through quaint villages, cascading waterfalls, lush forests and surprisingly an almost-barren leeward side of the Himalayas. 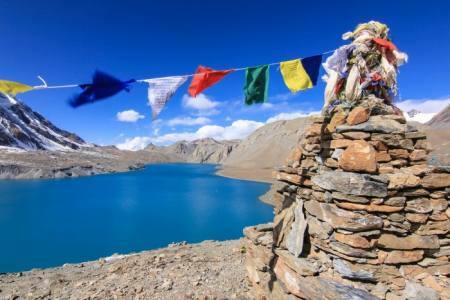 The diverse Nepalese landscape combined with the rich culture of its people makes this trek more rewarding. 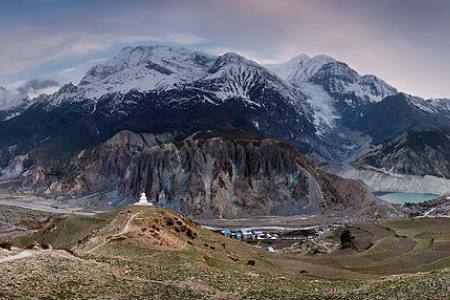 On our Jomsom Muktinath trek, we also walk on trails along the Kali Gandaki gorge which is the deepest gorge on earth and then visit Muktinath Temple which is an important place of pilgrimage for Hindus. 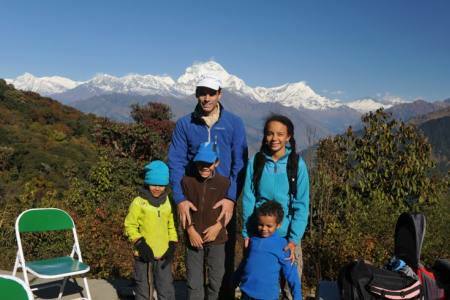 The trek ends with our flight from Jomsom to Pokhara and continue followed by a drive to Kathmandu. 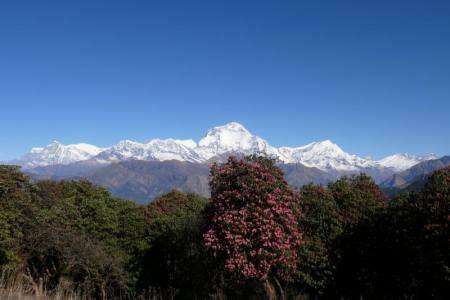 Day 11: Drive from Pokhara to Kathmandu (1,350 M/4,429ft), 7-8 hrs or 25 minutes flight in option, (Lodging +B). 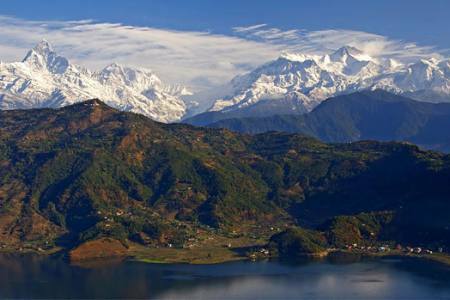 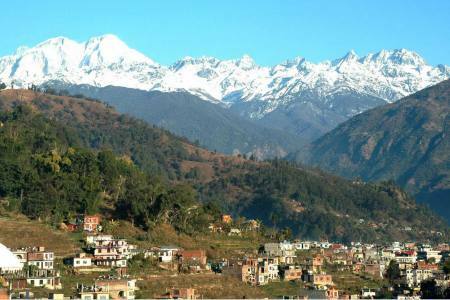 Day 11Drive from Pokhara to Kathmandu (1,350 M/4,429ft), 7-8 hrs or 25 minutes flight in option, (Lodging +B). 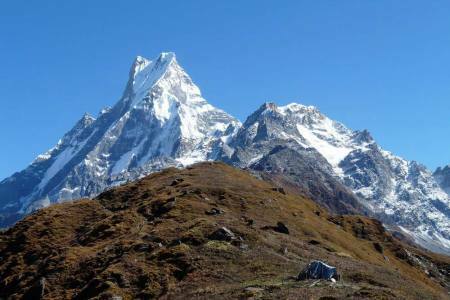 Good trek, Bad weather made it slightly unpleasant. 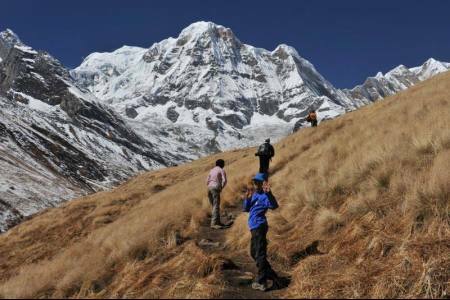 Maybe not good time of year for trek, but really great trip with High Spirit Treks.